Great life experiences are never about just one thing—the best memories are made when the ingredients are well balanced and perfectly blended. Backroads trips are about so much more than the physical activity. We offer you the opportunity to REFRESH, CHALLENGE and ENGAGE yourself in whatever way feels right for you. Being active doesn't only mean being on the seat of a bike or hiking up a mountain trail. Taste the finest wines, converse with locals, stroll along pristine beaches or hear local experts discuss their rich history and culture. Our trips activate the senses and cultivate new passions. When it comes to physical activity, every day of your trip is designed to give you several options of varying levels of difficulty to choose from, and you can decide anew each day what you are up for. You may choose to challenge yourself on one of our longer biking or hiking options, or take the leisurely route to our gourmet picnic lunch and spend the afternoon unwinding by the pool. With hundreds of different trips to choose from, all with different levels of physical activity, you're certain to find the perfect fit for you. 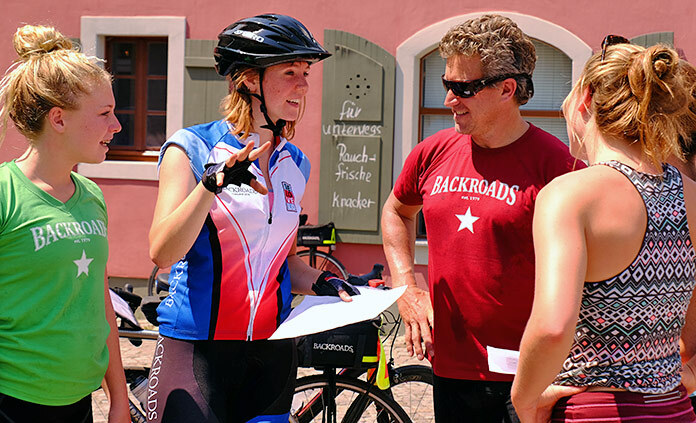 And remember, on Biking Trips you can make the hills easier and keep up with your riding companion by using an electric bike, or simply hop in the support van. 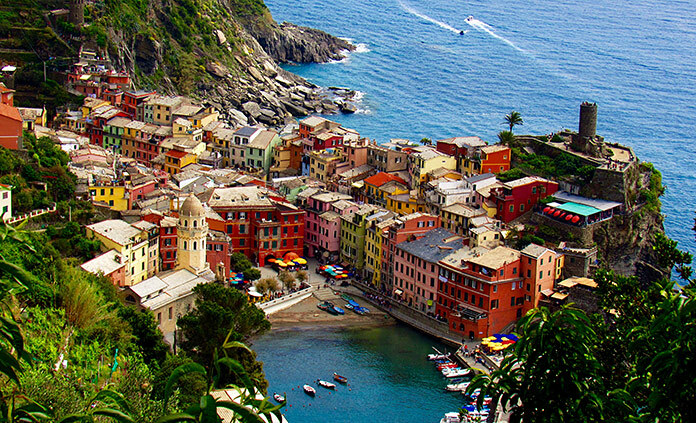 Feel the world beneath your feet as you walk or hike along hidden trails and cobblestone streets. 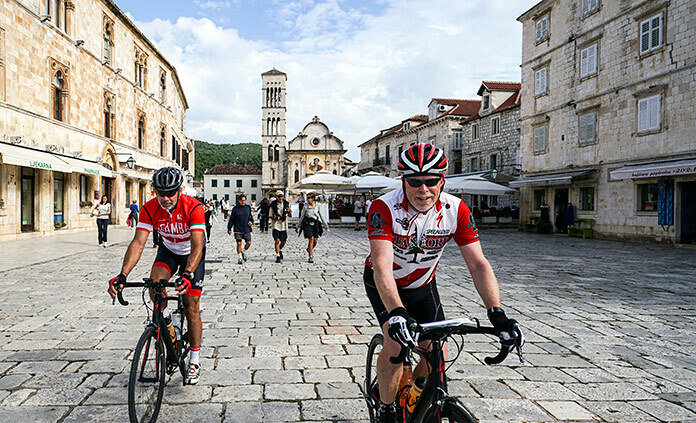 Pedal the world's most scenic roads and enjoy the view from the seat of your bike. 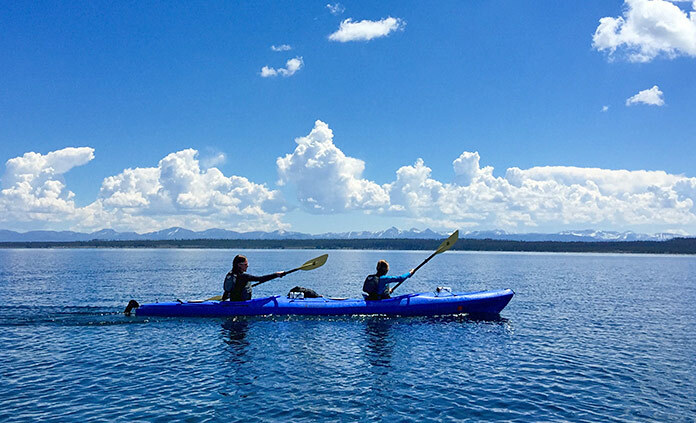 Add kayaking, river rafting and other inspired activities on a multi-adventure tour. Do you have a passion for the savory delights of a region? Choose an Active Culinary Adventure. Join us on one of our incredible River & Ocean Cruise trips through captivating cityscapes and countryside. Even our Snow Adventures will leave you yearning for winter. We're proud to have the very best leaders in the industry. Motivated, passionate, well-traveled and genuine, it's our leaders who guests continually tell us make all the difference. Their knowledge and local expertise enhance your trip in every way, sharing fascinating history and cultural insights while ensuring you experience the very best of the region. The wonderful thing about traveling by bike or on foot with Backroads is that you have the freedom to choose who you ride or hike with. 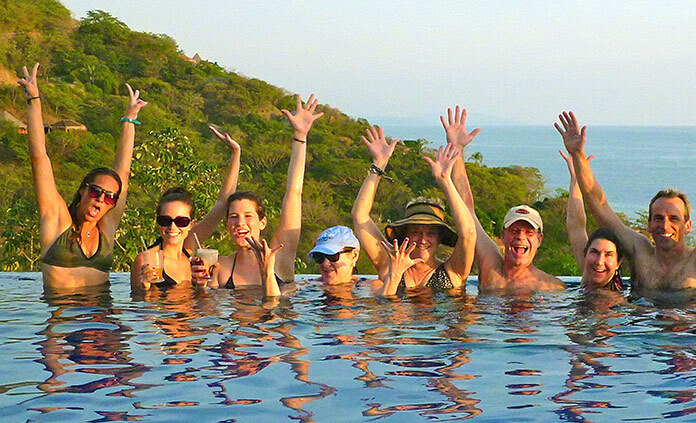 Our guests tell us time and again that the energy and camaraderie they share among their fellow travelers adds immeasurably to their overall experience. 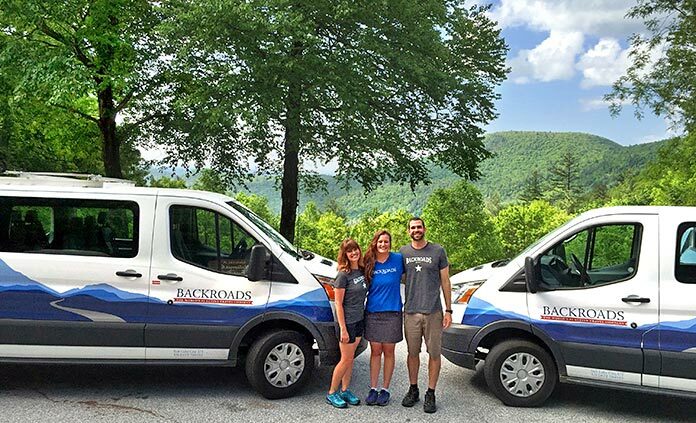 Backroads trips feature a variety of lodging styles that give you the freedom to choose what you value most—the luxury and elegance of our Premiere Hotels, the scenic settings of our Casual Hotels, the uniqueness of our Premiere Ships or our super-natural Deluxe Camping trips. We eliminate the drudgery of travel, putting you back in your body so that your journey is enjoyed with all your senses. 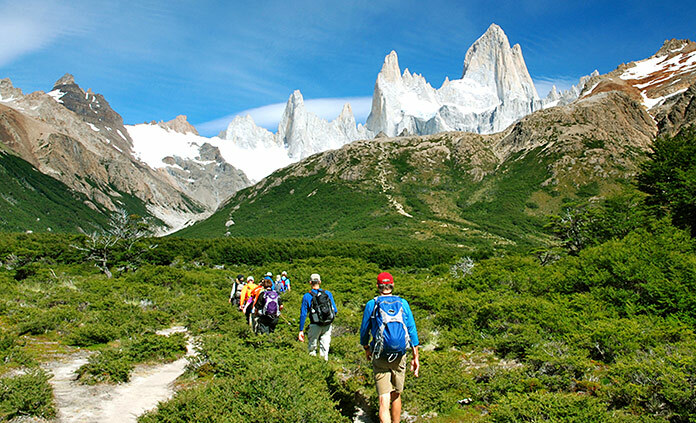 We've chosen the best possible routes, all-star lodging, amazing activities and delectable places to dine. We provide the framework and you make the choices. After breakfast choose a long or shorter route or decide to spend the morning by the pool. Your leaders are on the road or trail offering you support and encouragement. Pop in on one of our grand picnics. 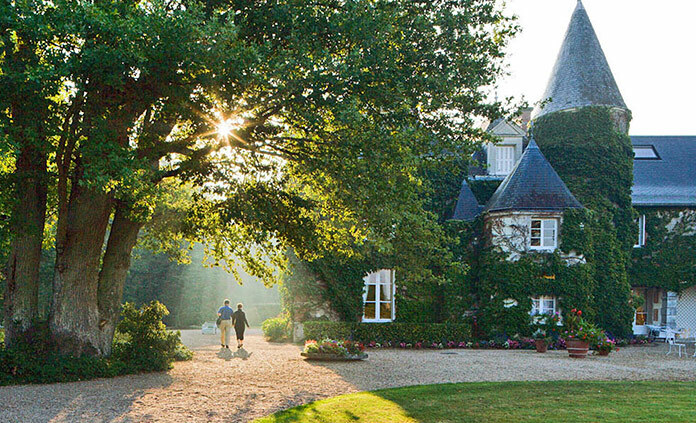 Choose to indulge in a wine-tasting or brush up on your history with a local expert. Meanwhile, your luggage is transported to the next hotel and is ready in your room. Enjoy dinner with new found friends and share stories of the day. Rest your head and dream of the next day's adventure.